The World Bank has launched its Africa Human Capital Plan, a new plan to help African countries strengthen their human capital by enabling the continent's young people to grow up with optimal health and equipped with the right skills to compete in the digitising global economy. In an effort to help countries turn these indicators around, the World Bank's Africa Human Capital Plan is setting ambitious targets to be achieved in the region by 2023. These include a drastic reduction in child mortality to save four million lives, averting stunting among 11 million children, and increasing learning outcomes for girls and boys in school by 20%. These achievements can raise Africa's Human Capital Index score upwards to increase the productivity of future workers by 13%. "Preventing a child from fulfilling his or her potential is not only fundamentally unjust, but it also limits the growth potential of economies whose future workers are held back. 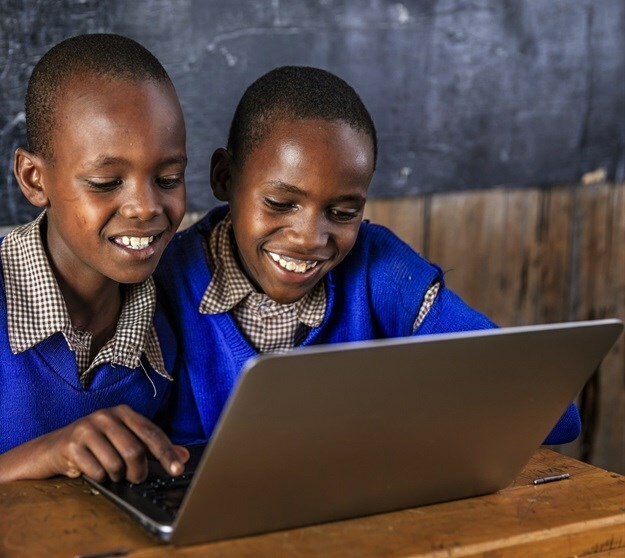 GDP per worker in Sub-Saharan Africa could be 2.5 times higher if everyone were healthy and enjoyed a good education from pre-school to secondary school," said World Bank vice president for Africa Hafez Ghanem at the launch of the plan during the World Bank-IMF Spring Meetings. The plan also aims at empowering women to prevent early marriage and pregnancy for adolescent girls. "The adolescent fertility rate in Sub-Saharan Africa is 102 births per 1,000 girls - three times as high as in South Asia. This is not only damaging for girls and their children, but it also hurts economic growth," noted Ghanem.